This is the inspiring story of America's first native-born saint, Mother Seton. 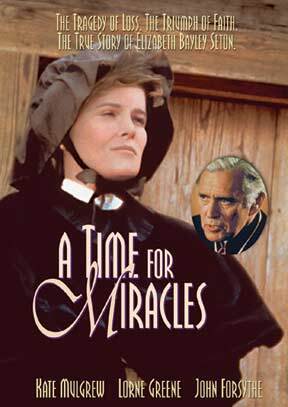 Kate Mulgrew gives a moving performance as St. Elizabeth Seton, a convert to Catholicism who overcame the great tragedy of the deaths of her young husband and two children, and went on to found the American Sisters of Charity and the first American Catholic schools. A film of unusual strength and beauty. Also starring Lorne Greene, John Forsythe, and Rossano Brazzi.